I have to issue a caveat - I am a nerdly geek and I am a Facebook fan. If you are neither then I suggest you might not like this movie. 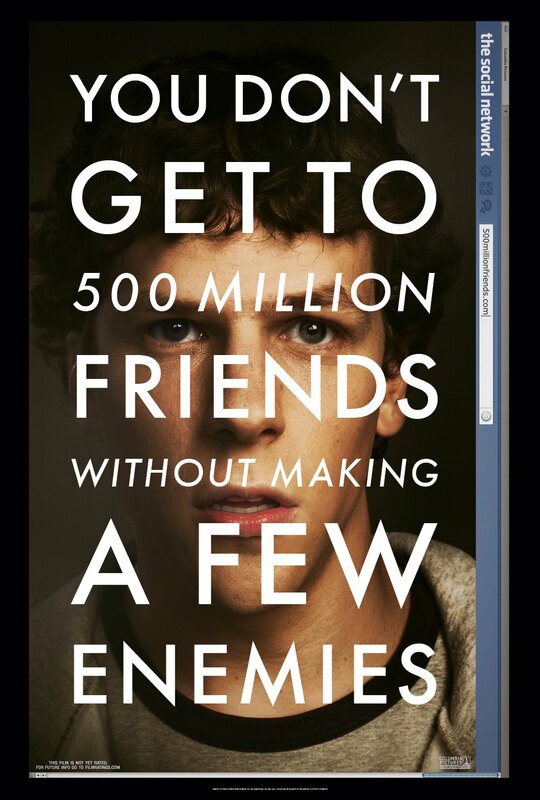 If the movie did nothing else it gave me a glimpse into the success of FB and it's creator Mark Zuckerberg - wonderfully played by Jesse Eisenberg. 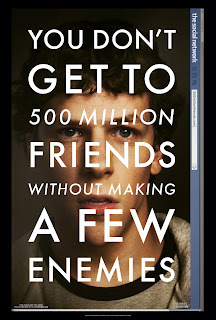 I thought that the screenplay moved fast and appropriately focused on FB players like the original CFO, Napster mogul Sean Parker and the Harvard jocks who claim FB to be their invention. Some may disagree but I came away from the movie impressed by the intellect and prowess of Zuckerberg as he steered FB and made fools of his detractors. On a scale of ten, I give it ★★★★★★★★ and maybe more if you are a geek or like geeky flicks. 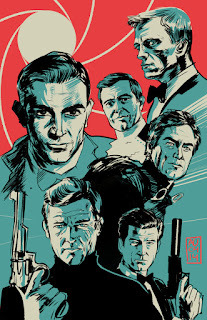 Bob, my son had given me the book on which this was based, "The Acccidental Billionaires". By comparison, I found the movie did not give Zuckerman enough credit for his intellect and prowess -- it's amazing that one kids vision could impact 500 million lives! Glad you enjoyed it. When this movie came out, I thought was a crazy premise for a movie. I was then surprised at it's golden globe performance and started asking around and everybody said they liked it. So I rented it and watched it a couple of weeks ago. I liked it for all the same reasons, the driving genius behind its invention. I was left wanting to see more and more of the story.